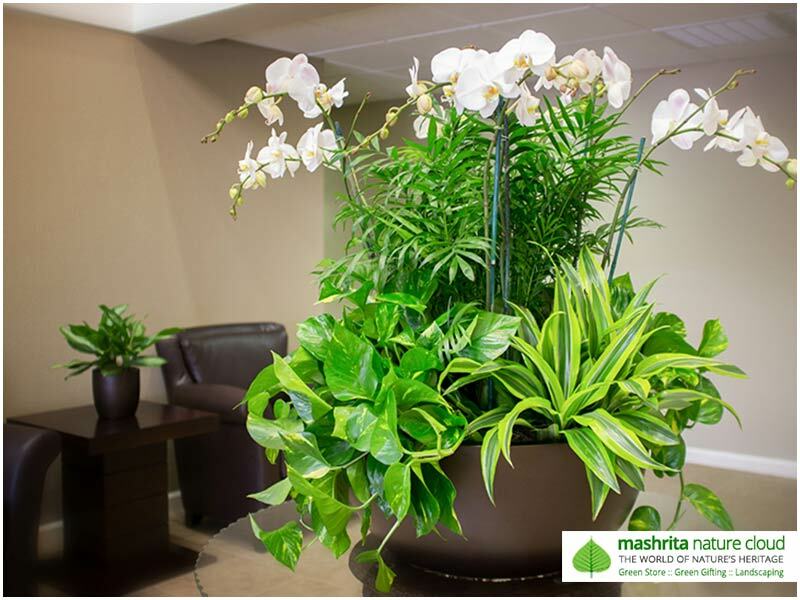 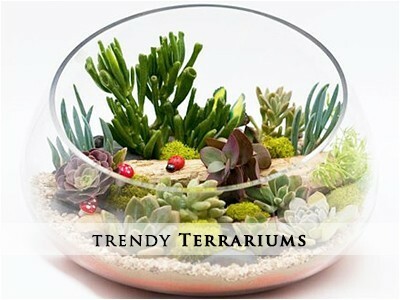 We execute elegant indoor gardens! 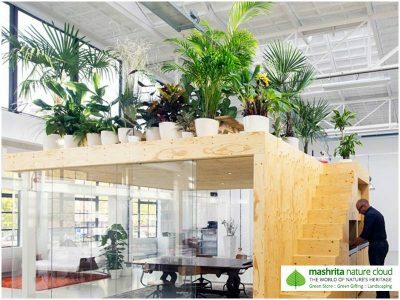 Indoor Plantscaping is becoming an increasingly popular practice, owing to its wide array of benefits and the exhilarating charm it adds to the interior architecture. 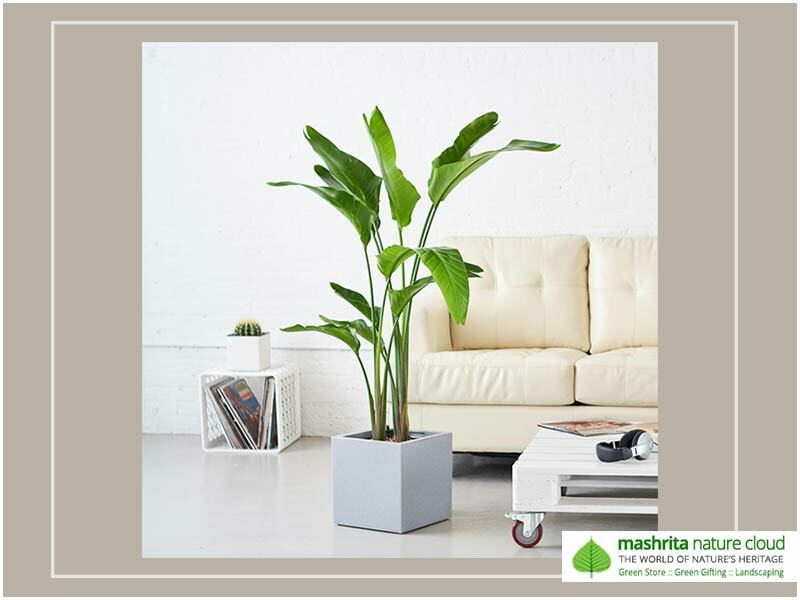 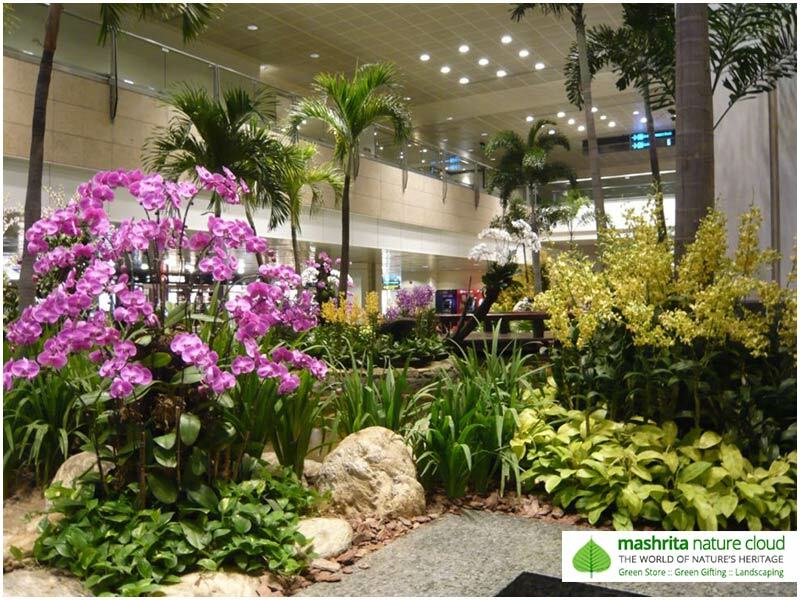 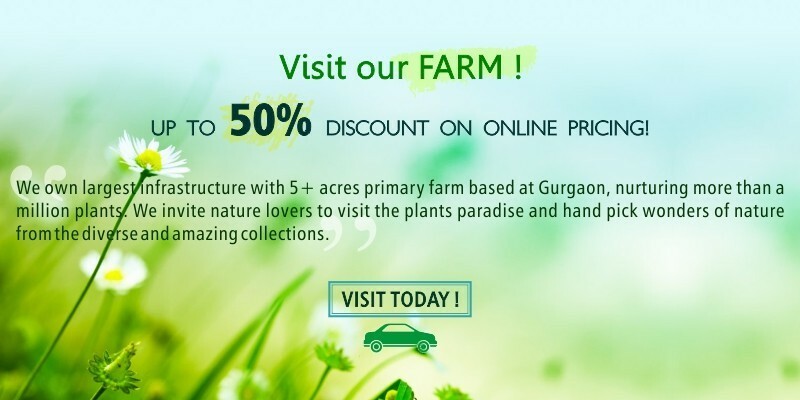 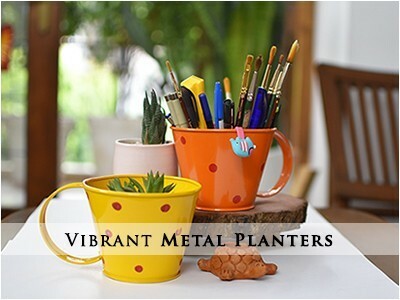 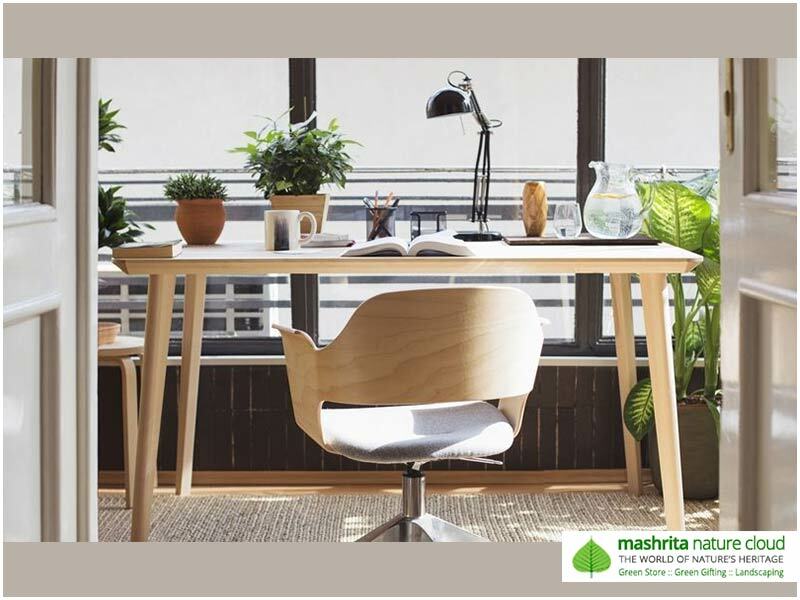 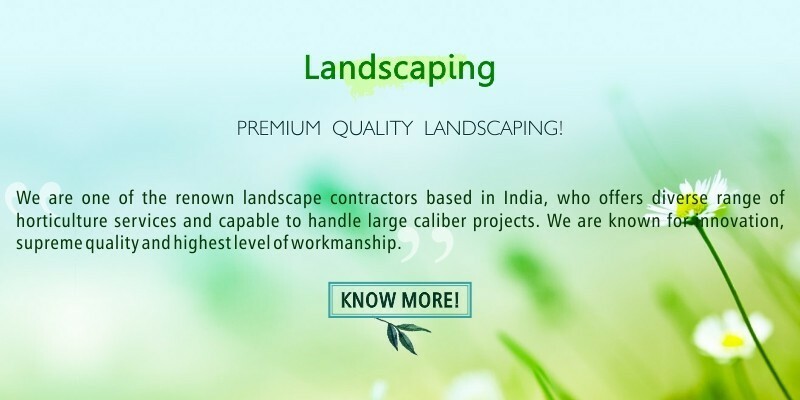 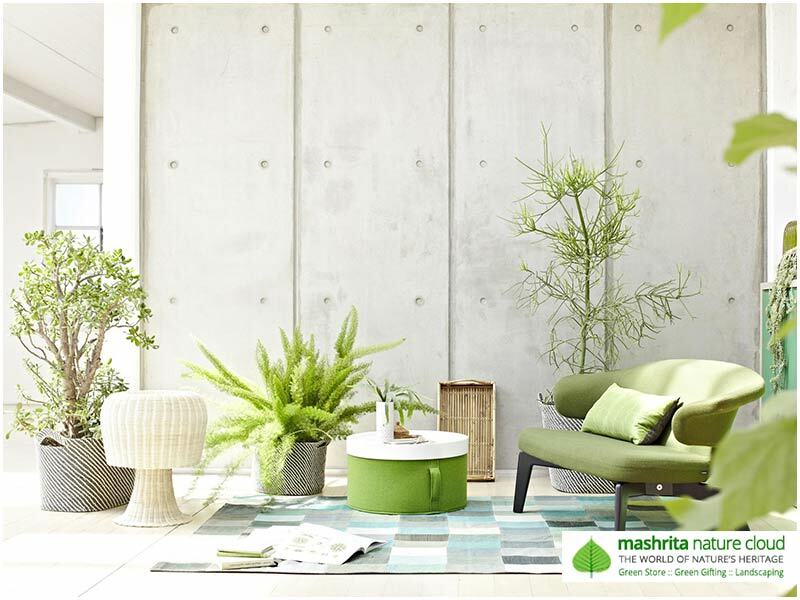 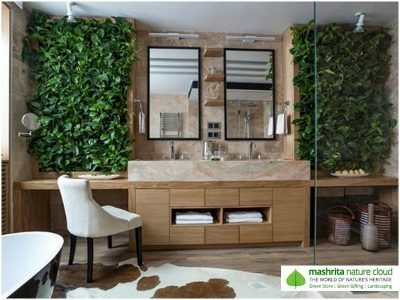 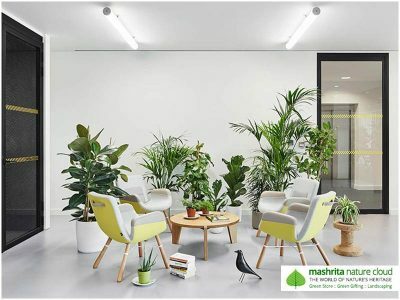 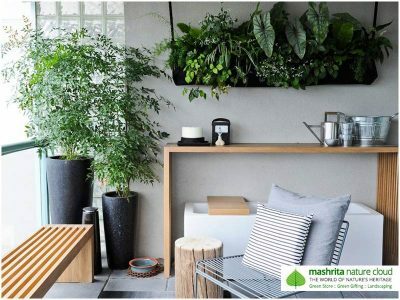 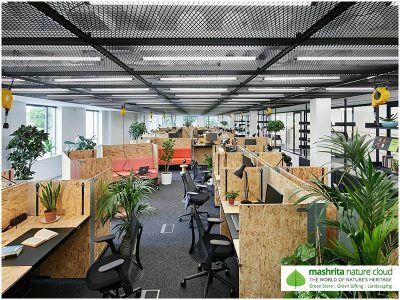 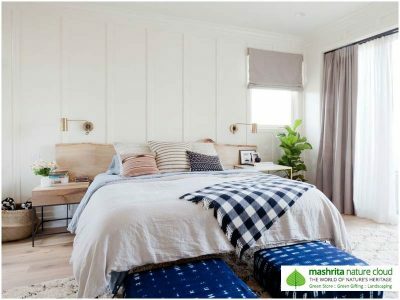 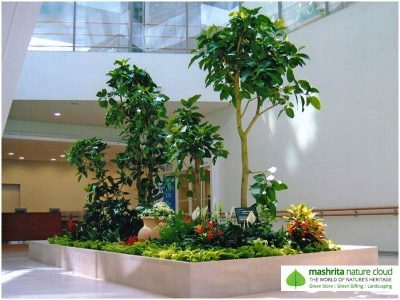 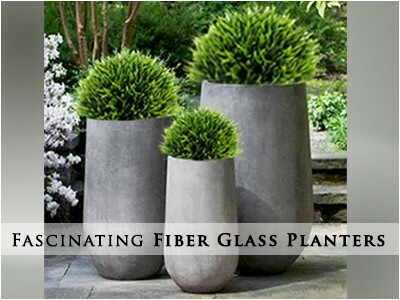 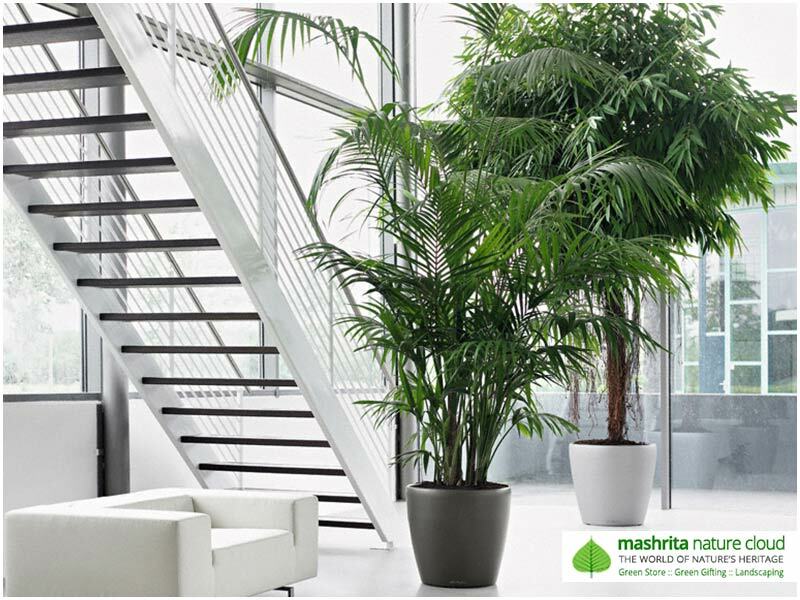 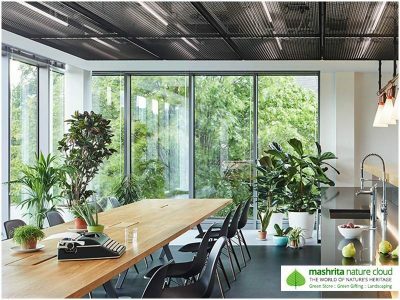 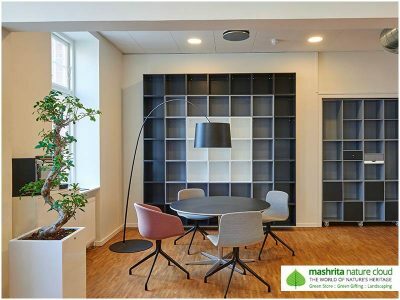 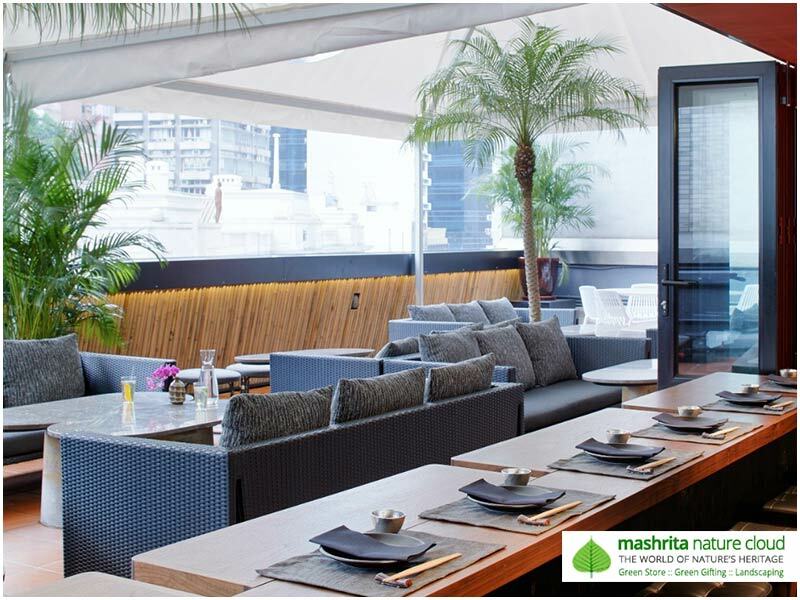 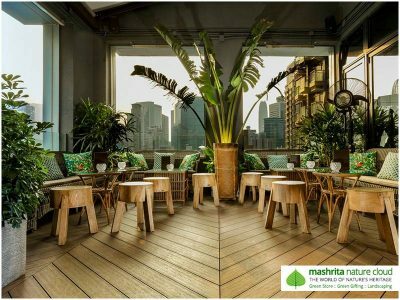 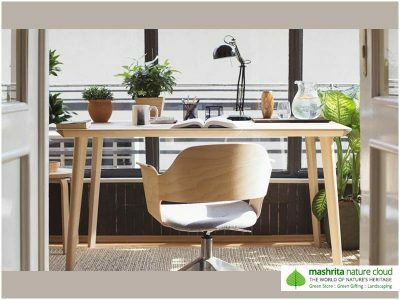 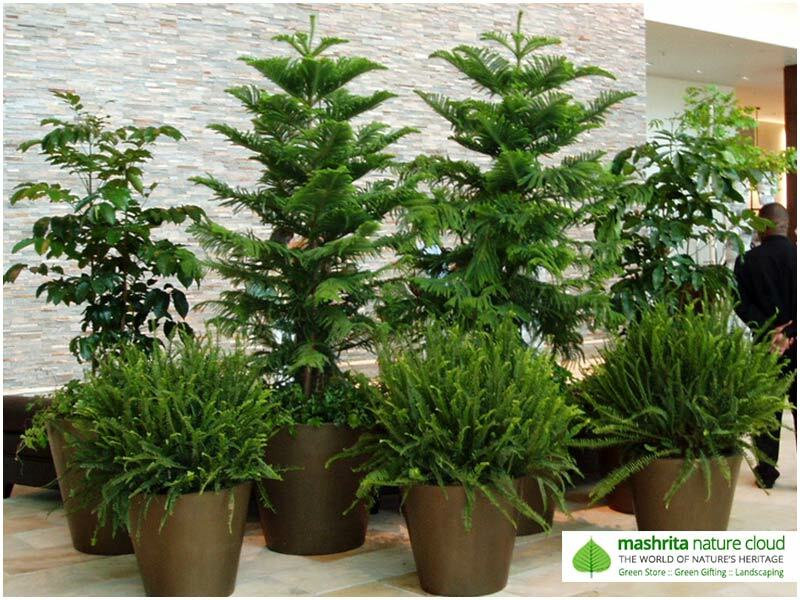 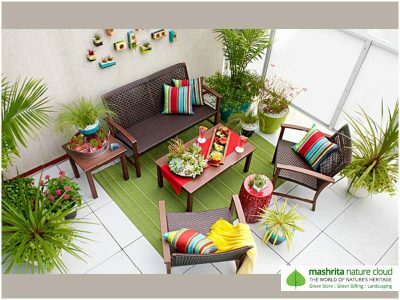 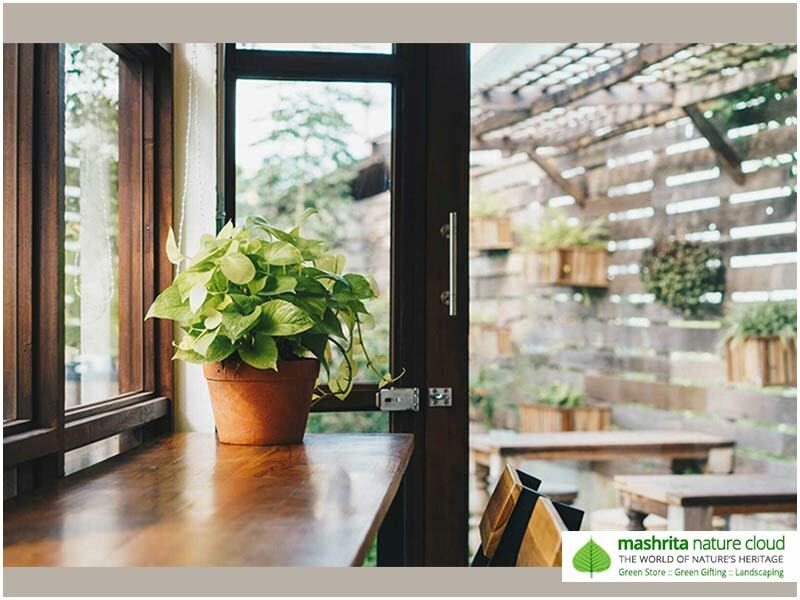 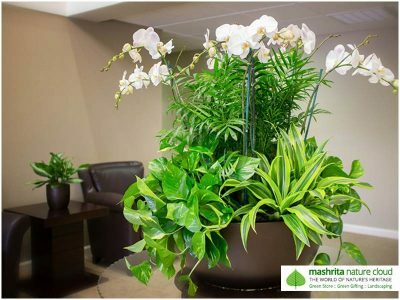 In a pollution-ridden environment in which we live these days, indoor plants are a blessing in disguise for our health, we offer high quality interior plantscaping services in Delhi, Gurgaon, Noida and almost all over India, engage us to get maximum benefits of plantscaping. 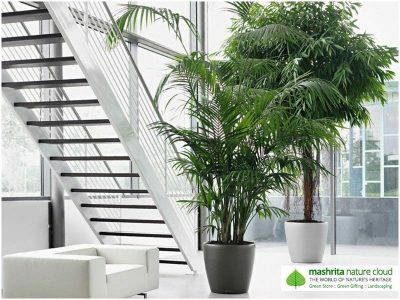 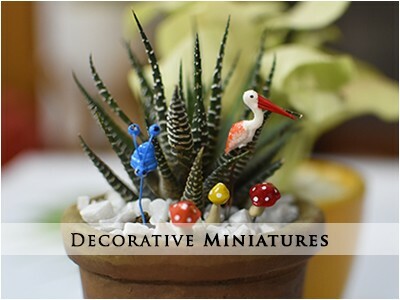 Any of the references below can be crafted at your premise or an incredible plantscape can be designed and executed as per convenience with perfection.